Having a global presence means more than a responsive, convenient sales presence. It means a one-stop-shop for your web handling needs. 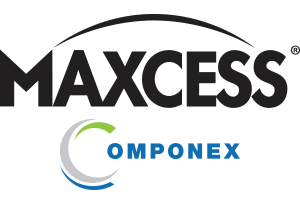 With manufacturing and sales locations throughout North America, Europe, India and China, Maxcess offers an unrivaled presence worldwide. We are there where you need us, when you need us, anywhere in the world. 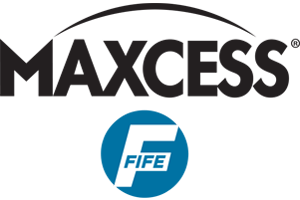 By combining more than 340 years of global service and support across our storied brands of Fife, Tidland, MAGPOWR, Webex, Valley Roller, Menges Roller and Componex, nobody can match our expertise in web handling applications, innovation or customization. In 1939, Irwin Fife invented the first web guide in his Garage in Oklahoma City, Oklahoma, solving a newspaper owner’s challenge of keeping paper aligned in his high-speed newspaper press. Irwin valued innovation, hard work and reliability in every web guide he produced. More than 75 years later, we still hold true to these values and continue to design and engineer truly innovative products every day. 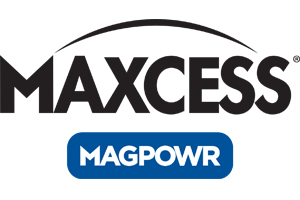 In 1968, a small company outside of St. Louis, Missouri, called Magnetic Power Systems pioneered the use of magnetic particle torque control technology for industrial applications. 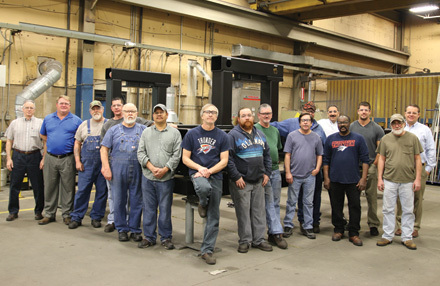 For more than 45 years, we have led the tension control industry by engineering controls, sensors and torque devices for all types of tension control applications that consistently deliver results. 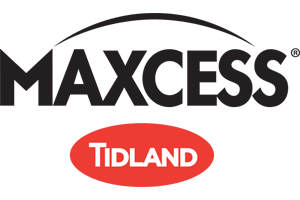 It all began as an idea in 1972 to construct idler rolls for a local consumer goods company in the Fox River Valley of Neenah, Wisconsin. 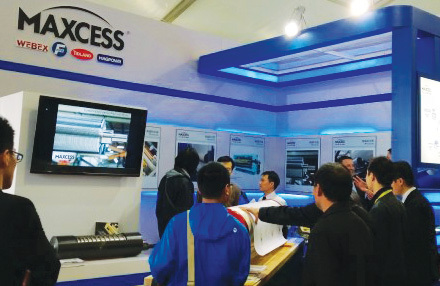 More than 40 years later, we are an industry leader with a solid reputation for understanding the needs of our customers, engineering the right solution and providing the highest quality precision rolls in the industry. Founded in 1984 to service the paper converting industry in the Fox River Valley of northeast Wisconsin, today the Valley Roller Company has evolved into a leader in the North American roll business servicing a wide range of industries from pulp and paper to tissue. 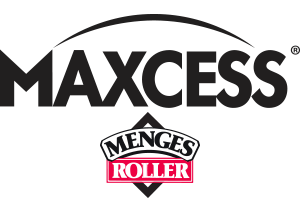 Menges Roller was established in 1966 by Louis J. Menges, and the company has seen strong and steady growth ever since. 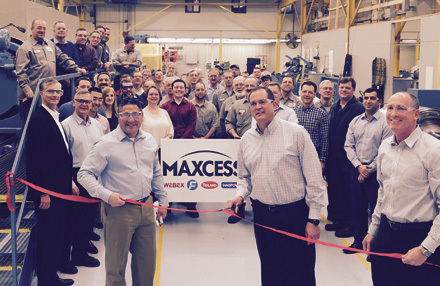 Today, Menges Roller is recognized as a leader in industrial rollers for the converting, plastic packaging, nonwovens, pulp & paper, and allied metal Markets. Componex provides dead shaft idler technology with WINertia products. WINertia products feature advanced web-handling technology including WINertia AV (air vent) precision aluminum idler rolls with exclusive WINtrac™ Coatings. 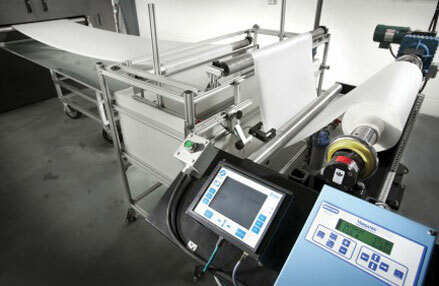 Componex provides innovative precision products at competitive prices with the shortest lead time in the industry. 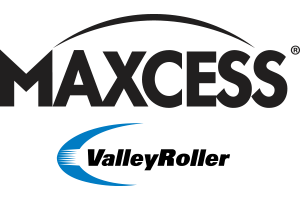 Please review these current openings at Maxcess facilities around the world. Where to see the latest technology in person and meet one-on-one with our in-house experts. Recent activity and product announcements. 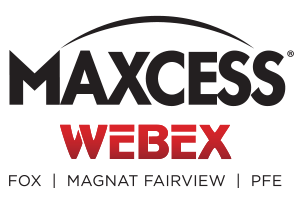 From the metals industry to high-speed printing, Maxcess application experts draw upon deep expertise within a range of industries to help you run more efficiently.